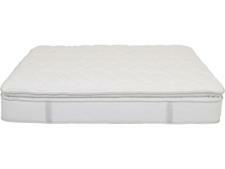 Sealy Madison mattress review - Which? 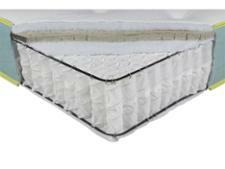 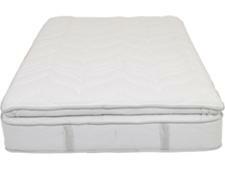 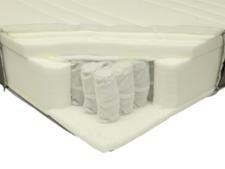 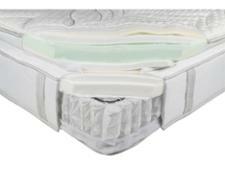 The Sealy Madison is a pocket sprung mattress with a pillow top for added comfort and several layers of Geltex - a type of foam that is supposed to be both breathable and supportive. 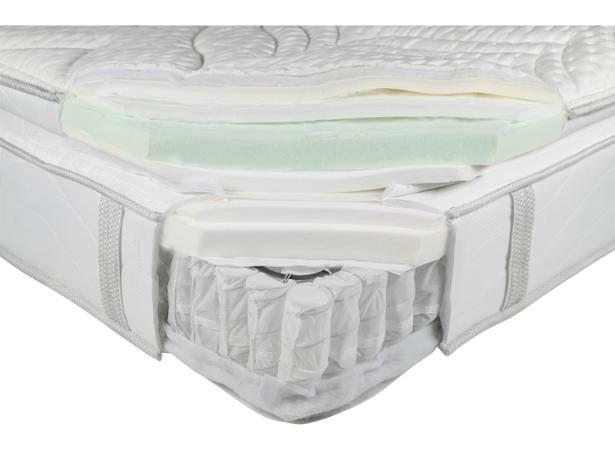 Read our Sealy mattress review to find out if all these layers provide superior support for your spine without losing their height over time.